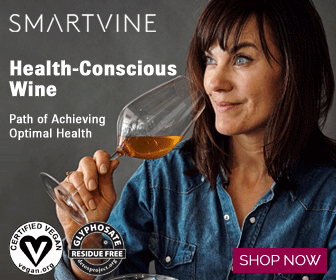 Why she made these claims is somewhat obvious and probably based on what the mainstream medical establishment and unfortunately, most people, still believe are the damaging effects of saturated fats and LDL on our health. Let’s discuss this further. Eighty percent of coconut oil is made up of saturated fat. This is more saturated fat than butter, beef or even pork lard. 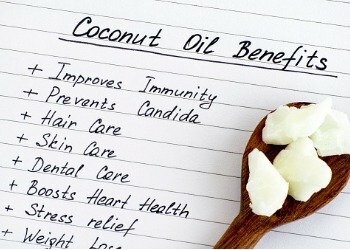 Coconut oil consumption did increase levels of low-density lipoprotein (LDL) cholesterol, also known as “bad” cholesterol, in seven out of seven controlled trials. 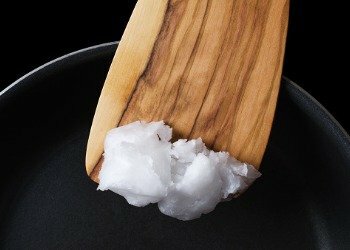 Since higher levels of LDL are automatically assumed to increase our risk of cardiovascular disease, the American Heart Association (AHA) has advised against the consumption of coconut oil. 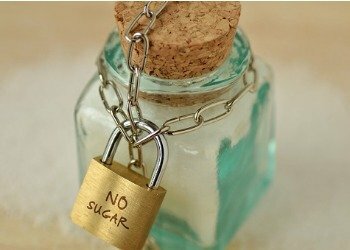 Other organizations such as the British Nutrition Foundation have also issued statements to the effect that while coconut oil can be consumed safely, it should only be included in small amounts and as part of a healthy balanced diet. She is not! What Dr. Michel may not understand is the following information. “Is “High Cholesterol” the Cause of Heart Disease? Ketones are also an excellent mitochondrial fuel, and they are able to pass the blood-brain barrier to supply your brain with energy.They are a much more preferable fuel than glucose, as they produce fewer reactive oxygen species and secondary free radicals when burned. Again, thank you to The Truth About Cancer Team and Ty Bollinger for this research! In Food Integrity Now‘s opinion, coconut oil is an amazing and healthy addition to many people’s diet! Be well! Love Food Integrity Now? Help support us by either donating or supporting these products. Thank you! Thank you so much for this excellent article! It is not easy these days to sort out truth from fiction. Knowing the methods that testing is done makes all the difference. I appreciate your “sorting this out” for us. Thank you for giving us the arguments to defend the yes of coconut oil, that has so many advantages. Maybe that could be highlighted in another article, the capaciteit of killing bugs in the intestin.